It can’t be underestimated the role that the ACLU plays in U.S. civil liberties and rights. Their mantra of defending these constitutional prerogatives for the American public is something they’re well–versed in fighting for, given the organisation is almost 100 years old. Founded in 1920 following the November 1919 and January 1920 Palmer Raids, a small group of people decided to take a stand against the Attorney General Mitchell Palmer who was the instigator of unconstitutional arrests and deportation of radicals subjecting them to inhumane and degrading detention. Kicking against the pricks: the American Civil Liberties Union was born with a small, yet vociferous coterie of people. 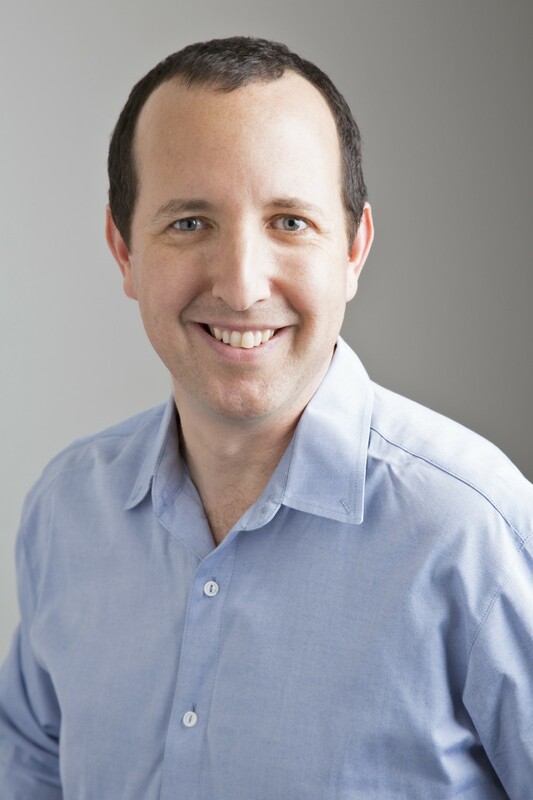 Today, Ben Wizner is one of those individuals battling for your human rights. When he’s not working with the ACLU as Director of the Speech, Privacy and Technology Project, he’s representing Edward Snowden as his lead attorney. High profile of whistleblowers, such as Edward Snowden, is rarely out of the news. News is content — and quite often content is defamatory. We have no doubt that the role of the lead attorney to Snowden must be a time consuming and important one, and one that Ben Wizner has held since 2013. But why did Snowden engage in such a risky strategy that saw him sheltering in Hong Kong before Moscow finally granted him asylum? We asked Ben. Snowden’s previous position at the NSA saw him travel all over the world on job postings, but how is he finding Moscow, and what kind of a life does he have there? Naturally, with our work here at Newsvoice, we were curious to draw Ben’s opinions around the media. We asked what he thought the future of independent, crowd-sourced media holds for those of us seeking to decentralize the control corporate powers have over the information that we absorb every day. This is an extract from the brand new Newsvoice, whose “mission is to democratize the media, and move the power over to our readers.” You can downloading their app here, or visit them at Newsvoice.com.